Inspired by a 1960’s comic strip featuring random letters of love notes between the artist and her husband, Primila referenced it as the brand’s name as a mission to all—doing simple gestures that made people happy. “I believe that is what the brand is about, simple heartfelt things of making others feel loved,” said Primila, founder of Love Is. 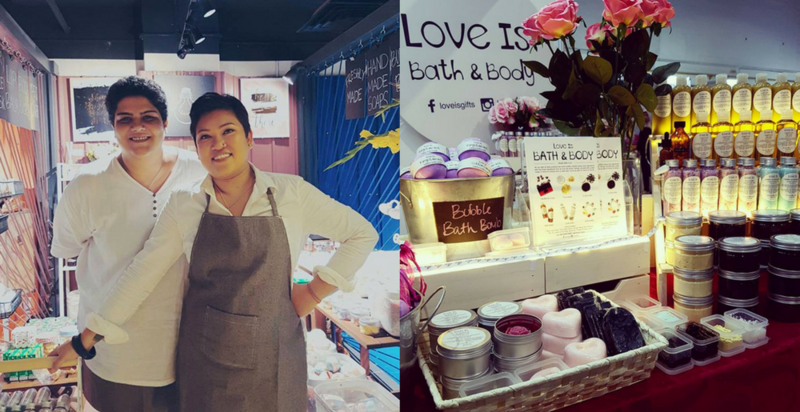 Love Is began in 2014 as a home-based hobby of making soaps and salves for the two founders, Primila and Pam. That interest to make things actually stemmed from a list of skin problems. 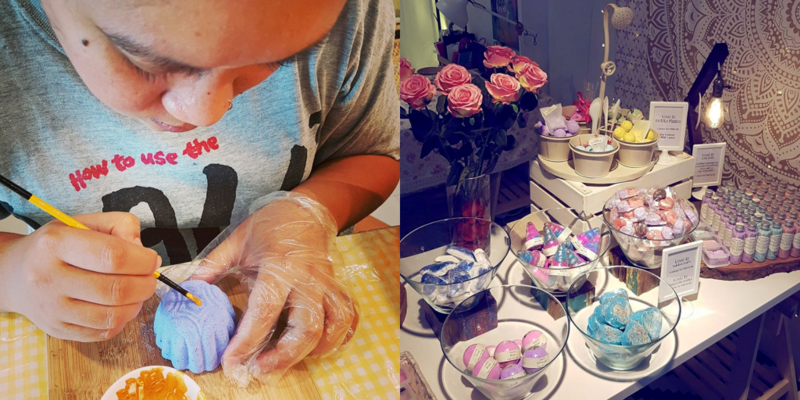 This is what spurred Primila to try her hand at creating her own skincare products, using natural ingredients and focusing on materials that would be suitable for all skin types. To ensure product quality would not be compromised, she even travelled to Australia and Canada to visit the suppliers directly to know for sure the materials they used were akin to her choices. They opened their first store located in Publika, Solaris Dutamas at the end of 2016 and are looking to open more in other states. The capital for the business was gained from their savings and bonuses from their corporate jobs from over 10 years. A college graduate from Penang in Professional Secretaryship, Primila makes all the products herself by hand. Pam helps her with the marketing, advertising, designing and manages the social media page. Managing customers’ expectations by being clear about how much time is needed to make the products is also key to keeping them happy. They use natural ingredients as the basic fundamental to create all of their products. It’s also necessary to study the property of each flower and herb extensively to bring products that work naturally with human skin. Primila added that many of their designs are seasonal according to festivities. Their upcoming range will be themed accordingly for Halloween. According to a interview covered by The Star2, Primila stated that all Love Is products are only tested on humans—friends, family, staff. 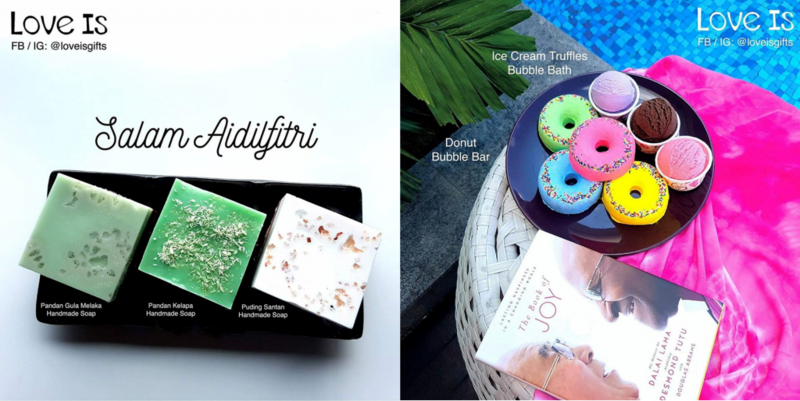 Their star product is bath bombs, but they have already expanded to an catalogue of Bubble Bars, Bath Salts, Body Scrubs, Lip Balms, Hair Masks, Face Masks & Soap, Pumice Soap, and Healing Balms. Love Is isn’t just committed to providing the best bath experience for humans—they have a extensive assortment of pet products as well. 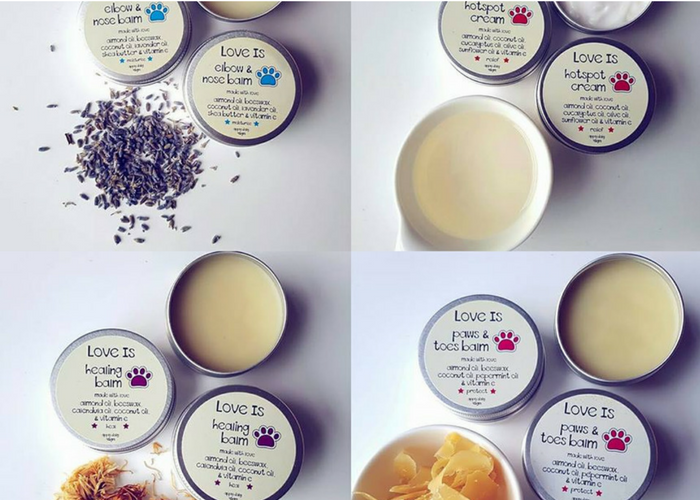 Love Is’ pet products also contribute to the spaying and neutering funds of rescued animals at the Independent Pet Rescue And Adoption Network (IPAN). Primila believes that people are more aware of the products they use now, as they prefer to choose natural alternatives for skincare as they tend to bear faster and better results. “I think what sets us apart is the way we make the products look and feel more appealing and less clinical. They produce great benefits and have a more approachable look,” said Primila. Love Is maintains a healthy growth—they broke even in 2015 before the team even worked on it full-time. Primila described the business as “now self-sustaining and also sustaining our lifestyle”.